West End Medical are a new, private general practice situated in the heart of the West End of Fremantle. We plan a “drop in” style general practice catering for local residents, workers, UND students and visitors. In addition to comprehensive GP services the clinic will offer skin checks, occupational health, sexual health and travel medicine. A fully equipped treatment room will allow management of minor injuries. Western Diagnostic Pathology will be on site as our Pathology Provider. West End Medical is connected with our other medical practice West Perth Medical Centre. Patient notes will be accessible from either practice without the need to re-register. West End Medical will be bulk billing all full-time Notre Dame students with Medicare. Dr Stephen Adams was trained at Cambridge University and Guys’ Hospital, London, qualifying as a doctor in 1982. He undertook General Practice training gaining diplomas in obstetrics & gynaecology, family planning, and child health. He was elected MRCGP in 1987. 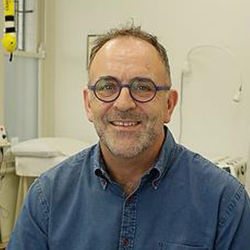 Stephen emigrated in 1994 and is practice owner and principal of West Perth Medical Centre, West End Medical and Integrated Sexual Health. He consults both as a general practitioner and as a sexual health specialist. Stephen is sought-after as a lecturer, educator and writer. He has been a tutor at the University of Western Australia and Notre Dame, a member of the International Society of Sexual Medicine and the International Society for the Study of Women’s Sexual Health. He has served on Advisory Boards for Pfizer Australia, Janssen Pharmaceuticals and as a member of the Asian Pacific Erectile Dysfunction Experts Panel. Kyria graduated medicine at The University of Western Australia and spent five years in hospital medicine before deciding GP was her calling. She will be working with us as a WAGPET GP registrar for six months. Kyria loves exploring the outdoors with her husband and friends including hiking the Bib track, mountain bike riding and on very special occasions a ski trip. Kyria is looking forward to providing high level care to you and your family. Melissa was trained at Curtin University and has continued to keep studying since finishing her initial qualification in 1995. She has worked in many rural and remote communities in Australia over the past 20 years as a clinician. 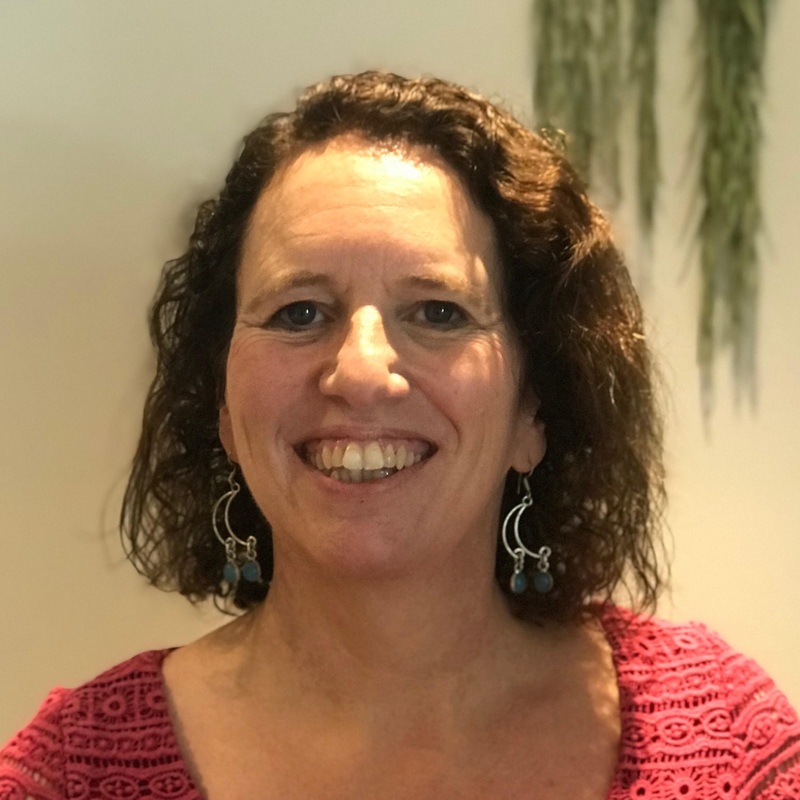 She has also worked as an academic in teaching and research roles for both Curtin University and the WA Centre for Rural Health (formerly CUCRH).Her professional areas of interest include sexuality, wound care, child health and wellness. She is keen to consult on a variety of health issues. 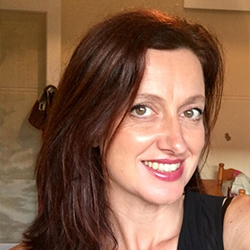 Kate graduated from Curtin University in 1991 and has worked overseas and around Australia within a variety of specialities. 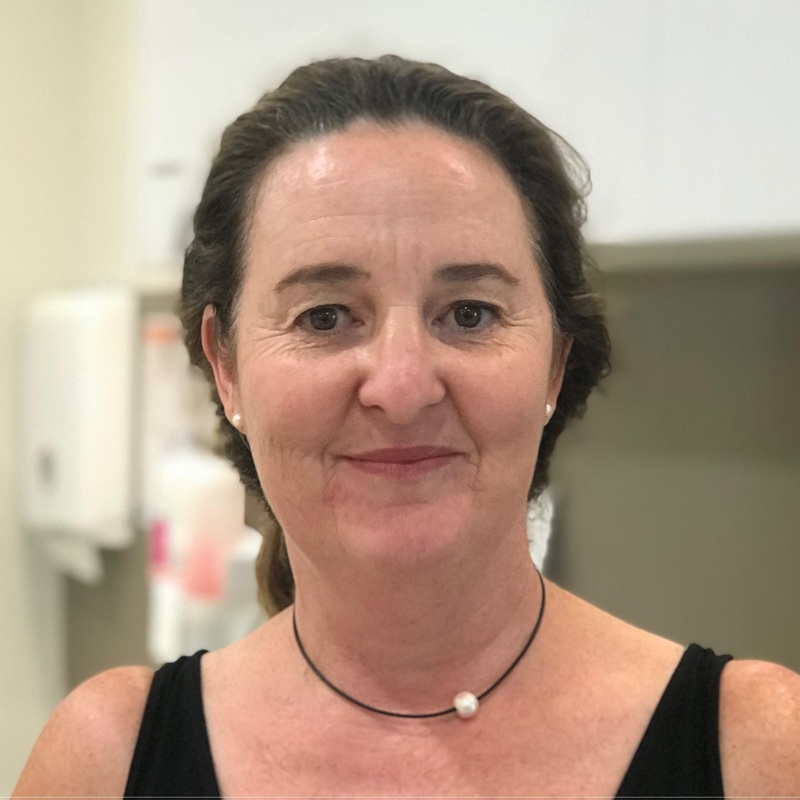 Previously she has worked in the area of pain management and was instrumental in setting up the pain unit at Fiona Stanley Hospital. Her areas of interest are post-operative rehabilitation, pain and women’s health. Selena is originally from Edinburgh, Scotland and has been living and working in Fremantle for the last 14 years. 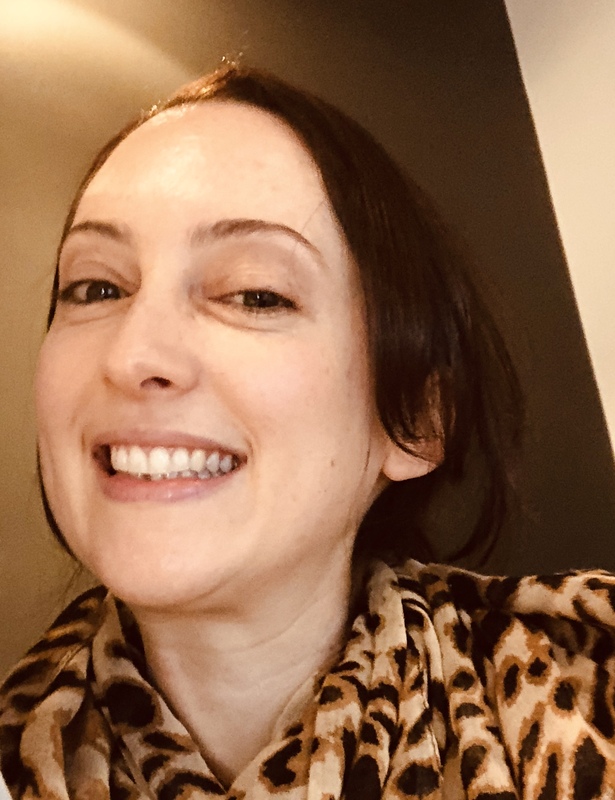 Selena is a Registered Nurse who after graduating specialised in the acute areas of nursing at Edinburgh’s Royal Infirmary- working in the Coronary Care and Intensive Care Units and Accident and Emergency. Selena continued her nursing career in these specialised areas when she lived and worked in Sydney and Melbourne. In the last seven years Selena has specialised in sexual health and women’s health nursing, she has extensive knowledge in these areas and is also a Pap smear provider. Kerry is the senior receptionist at West End Medical Centre in Fremantle and is the first cheerful face you will when visiting the centre. You may also see Kerry at our partner practice, West Perth Medical Centre. 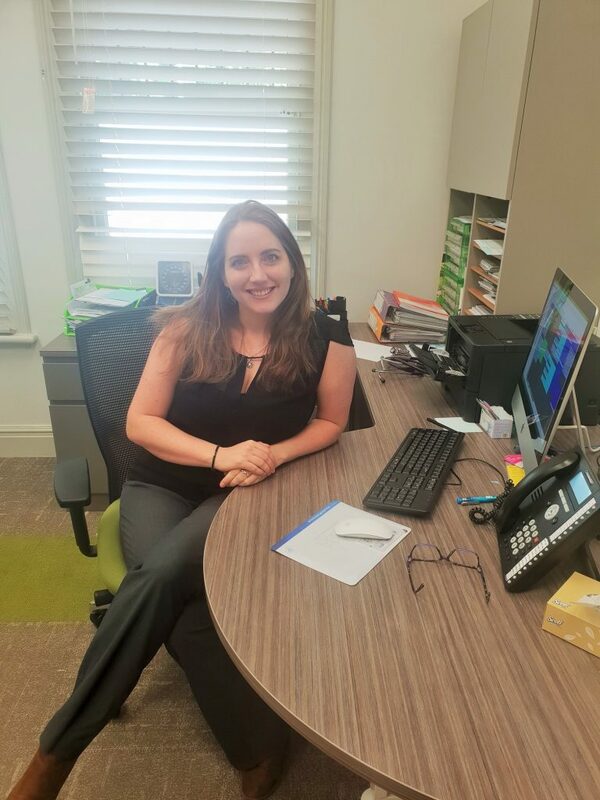 Elle is a senior receptionist at West End Medical Centre in Fremantle and is one of the first cheerful faces you will when visiting the centre. 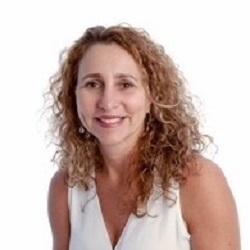 You may also see Elle at our partner practice, West Perth Medical Centre.